The Palm Beaches and South Florida are Global Destinations. We have a full appreciation of that, and have aggressively addressed this through our Membership in The International Multiple Listing Service (IMLS). 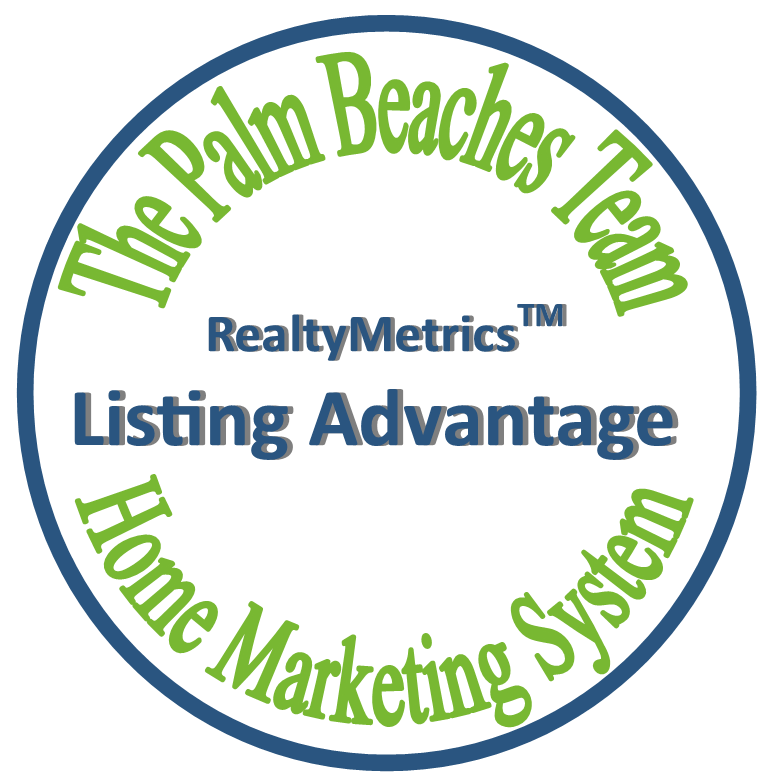 Your property will be marketed on the IMLS through the Palm Beaches Team's Gateway to the IMLS Global portal. Your property will be marketed among exclusive global, luxury listings. The Palm Beaches Team through the IMLS to more that 70 Countries in more than 100 languages. We are also affiliated with The International Consortium of Real Estate Associations (ICREA) through their WorldProperties global portal site, where we strategically market our property listings, world-wide. •The median price among foreign buyers was 18 percent higher than the median price of Florida’s existing home sales. • Latin American and Caribbean buyers accounted for the largest fraction of Florida foreign buyers at 34 percent. The share of buyers from Canada was 22 percent. The share of buyers from Europe was unchanged, at 23 percent, as well as the share of buyers from Asia, at 10 percent, and the share of buyers from Africa, at one percent. • While foreign buyers purchased property across the state of Florida, 53 percent of these foreign buyers were concentrated in the Miami-Fort Lauderdale-West Palm Beach Metropolitan Areas. • 68 percent—purchased residential property for vacation, residential rental, or for both use. 49 percent—bought a townhouse or condominium. • Fewer foreign buyers purchased in a central city/urban area, with the share at 35 and 15 percent purchased in a resort area. Are these enough good reasons to make sure your next Broker knows these statistics and is capable of also executing an effective international marketing campaign for your house? "We Make Good Things Happen"